Note: This is the second installment in a three-part series. Part I can be found here; Part III will appear on April 25th. The National Bioengineered Food Disclosure Standard is now the law of the land. From a consumer’s perspective, there are now federal regulations requiring food products containing bioengineered/GMO ingredients to disclose this on their packaging. From an industry perspective, the potential implications, impact, and costs could be significant. Mandatory disclosure could play out in a number of ways. There are, however, numerous paths to exemption. Note: This is the first in a three-part series. Part II will appear on April 12th. Part III will appear on April 25th. 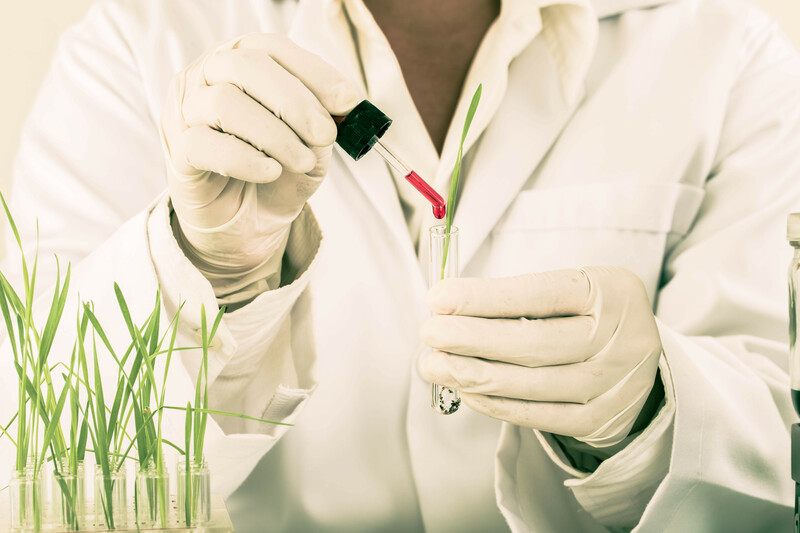 The USDA Agricultural Marketing Service (AMS) has issued its final rule governing bioengineered food and food ingredients. The law outlines the businesses, products, and high-risk inputs covered under the regulations, as well as the criteria for exemption. Yes, there’s a new sheriff in town, and he’s all about disclosure.